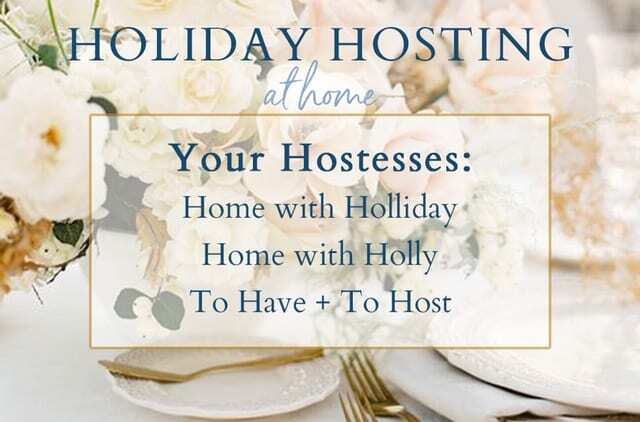 It’s time for another post on my Holiday Hosting at home series! I’ve teamed up with two of my talented friends who enjoy hosting and entertaining as much as I do. 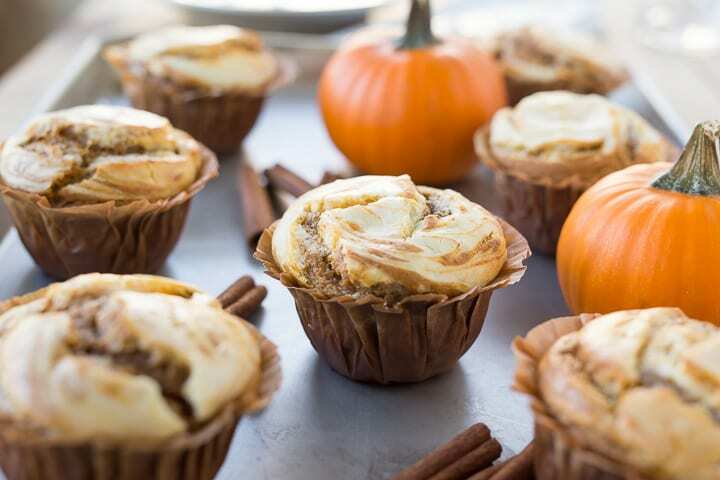 This week are sharing some recipes, tablescapes, and fall decor. With Halloween and Thanksgiving right around the corner we have come up with some fun ideas for hosting and entertaining. I hope you’ll find some inspiration here for hosting and entertaining in your own homes! Here is what my friends have been sharing this week for their fall home decor and tablescapes. If you would like to pin any of these images, please go to the original post linked below each image. Check out their entire posts – there is so much beauty and inspiration in each of these, you’ll be amazed. A few years ago, Lory was drawn to a beautiful fall tablescape from a high-end table-top rental company. When she added up the cost of it for 6 people she realized it would be about $2000! She decided to try and duplicate it for much less and was able to do it for $200. She shares the original tablescape that she found the inspiration from and her version of it and how she was able to do it for less money. 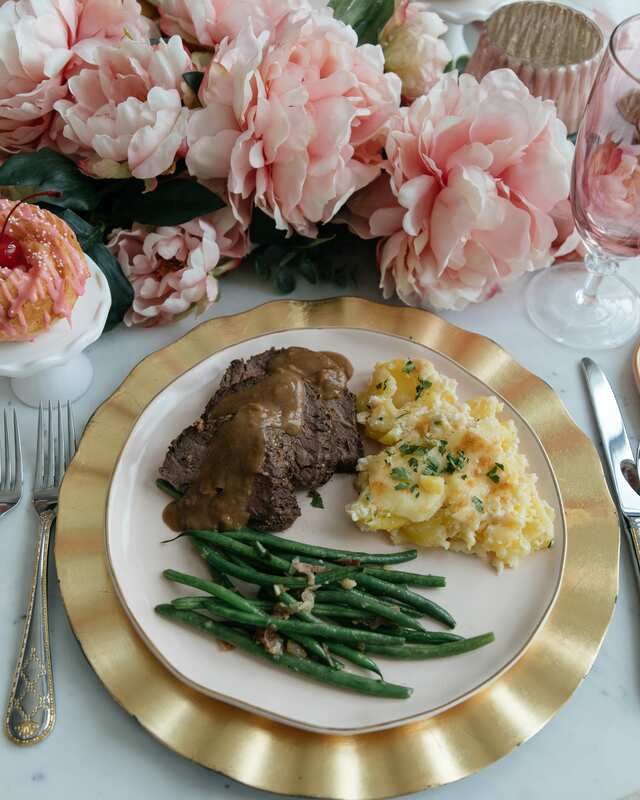 Click here to see Lory’s Friendsgiving Tablescape. 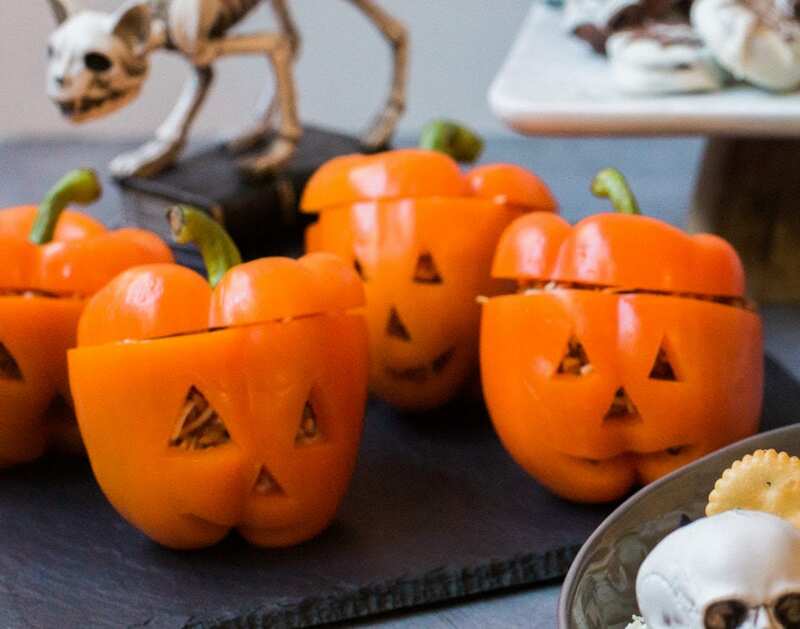 Next, Lory shares how she made these super cute jack-o-lantern stuffed peppers. They are simple to make, yet impressive! They are also healthy! Veggies and Protien all in one! The recipe calls for turkey or beef but you can use quinoa to make it vegetarian. I love this cute idea! To see the details and the recipe click here: Jack-o-lantern stuffed peppers. Holliday was inspired to make this beautiful Thanksgiving Tree with Pumpkins from a bin of unused fall decor items. 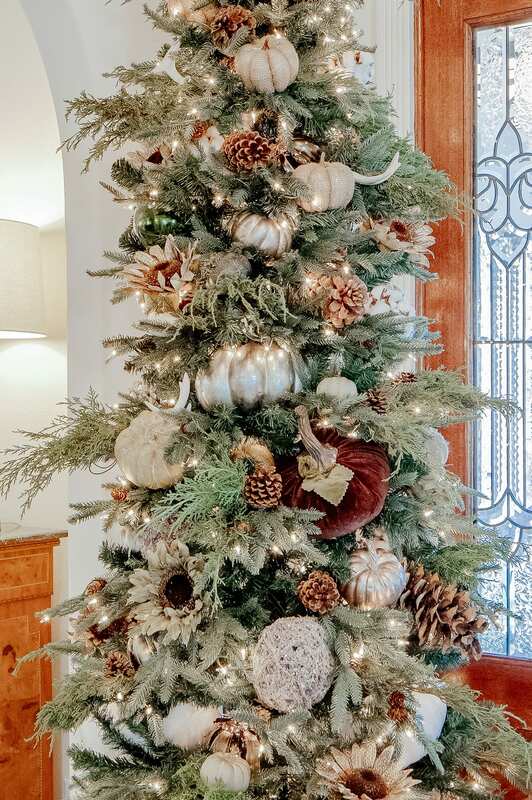 This is such a creative idea and if you love christmas trees like I do, here is one more reason to make a thanksgiving tree! Click on the link above for the details! 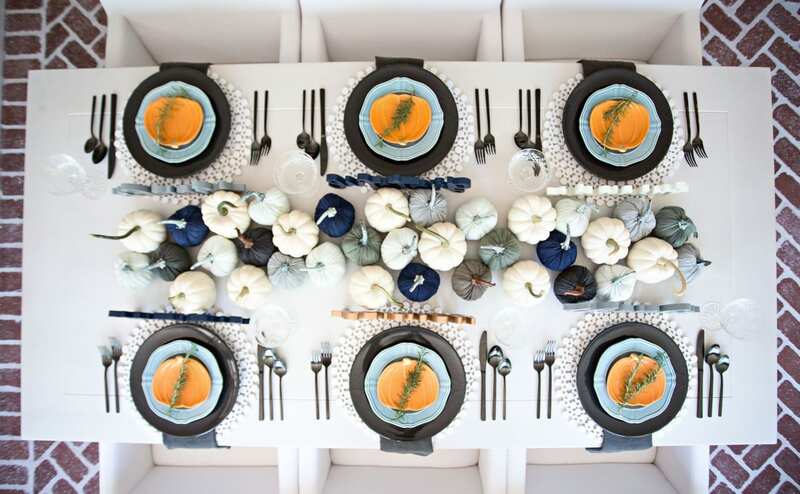 Holliday also shared her Elegant Halloween Tablescape with Pumpkins. 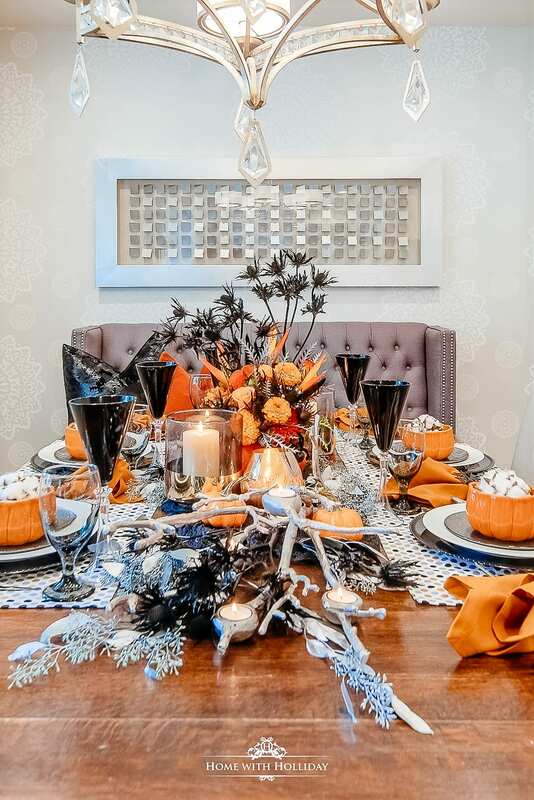 The colors are the traditional halloween black and orange, but Holliday added in some softer colors that make this table a little more elegant. I absolutely love how this turned out! For the details, click on the the link above. This week I shared my Pumpkin Cream Cheese Muffin recipe on the blog. 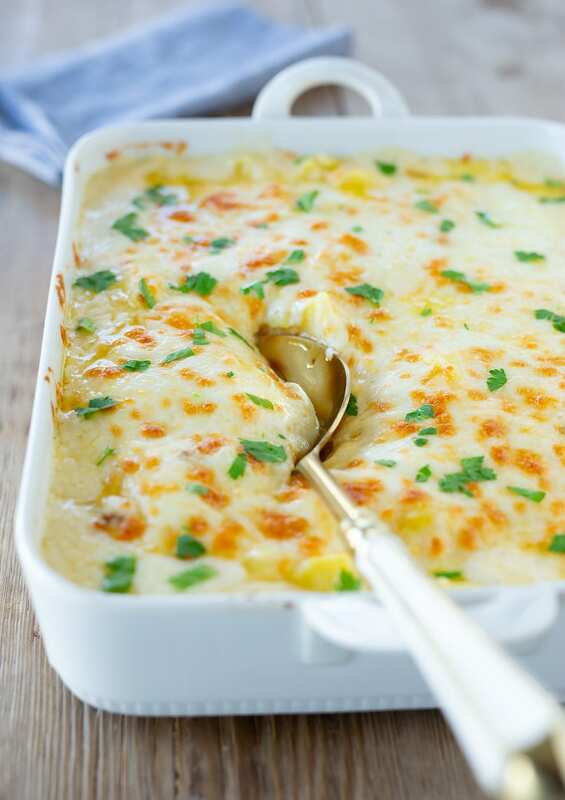 This is one of my favorite fall recipes. 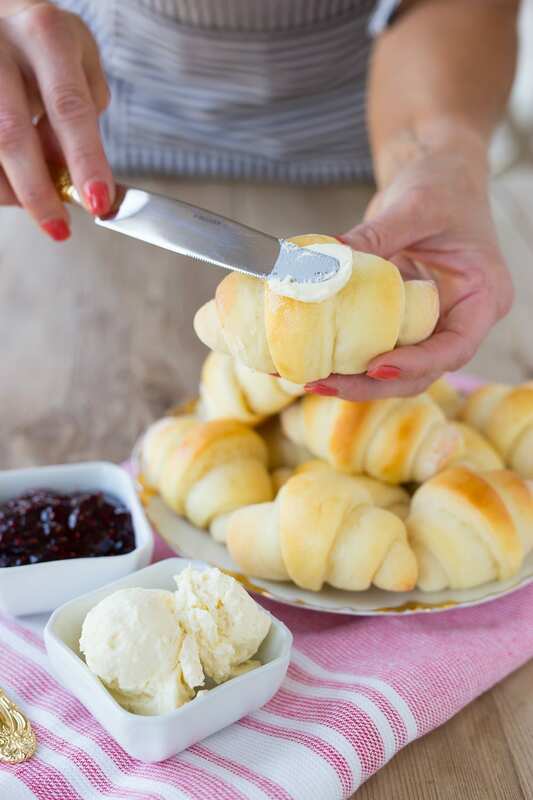 My family loves it when I make theses and they don’t last long when they come out of the oven. I also shared a recipe on how to make your own Pumpkin Spice. This can be used in any recipe that calls for pumpkin spice or pumpkin pie spice. You can make your own spice mix and never run out! Both recipes are linked above in the same post. Thanks for visiting our blog hop for Holiday Hosting at Home. 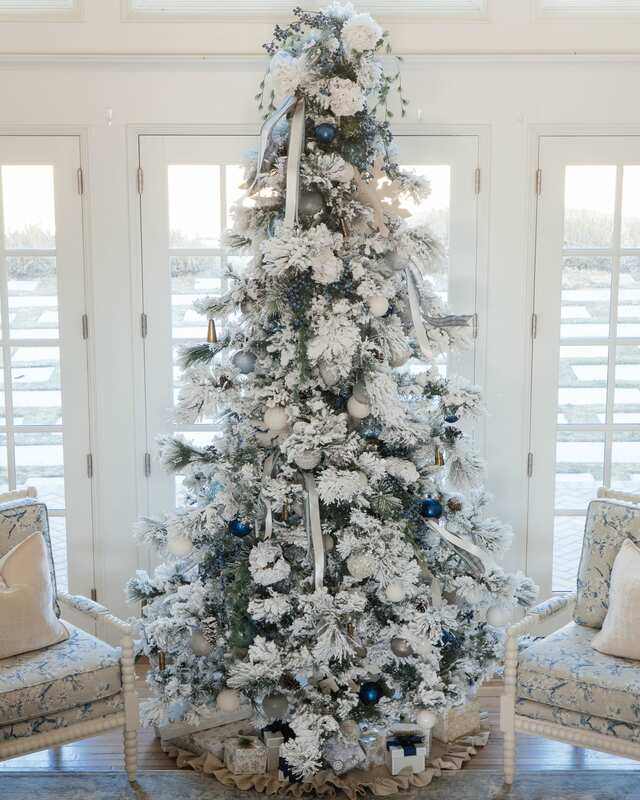 The holidays are approaching, and we are very excited about sharing more recipes, tablescapes, entertaining, and decor ideas for you in the coming months. Please let us know if there is anything you are interested in seeing from us as we approach Thanksgiving and Christmas! We would also love for you to come along to follow us and our individual journeys.